You can wear helmets with horns in Skyrim, but your character’s voice is never heard though. 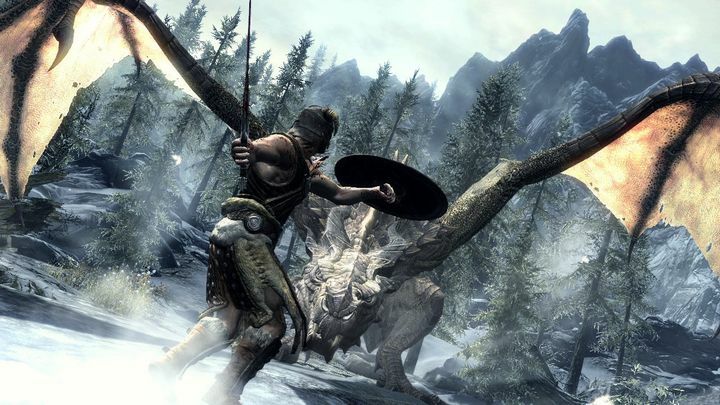 If one thing is clear, is that Skyrim is one of the best role-playing games in recent memory, and a game that offers hundreds of hours of gameplay. Actually, Skyrim’s main quest, despite being quite engaging, was merely an appetiser as the game offered tons of content that was peripheral to the main quest, letting players wander off the beaten path.